Patient-centered, cost-effective health care benefits everyone. We all need clean air, ample open space, and access to healthy food. Thanks to donors like you, we help New Yorkers stay healthy. Download a PDF of this page. 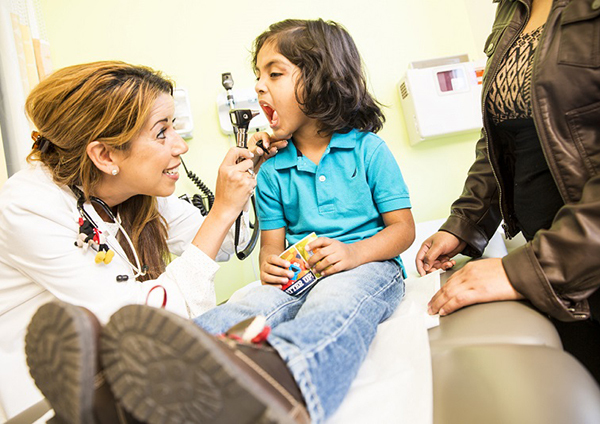 A grant to NYC Health + Hospitals strengthened connections between Gouverneur Hospital and agencies serving children. Provide screenings, early intervention, and referrals for those in need. Strengthen the health safety net for the uninsured and underinsured. Transition health care providers away from a fee-for-service model to the new managed care system. We help Montefiore Medical Center care for teens. Offering aid and programs to help with housing, employment, and education to those undergoing treatment and therapy. 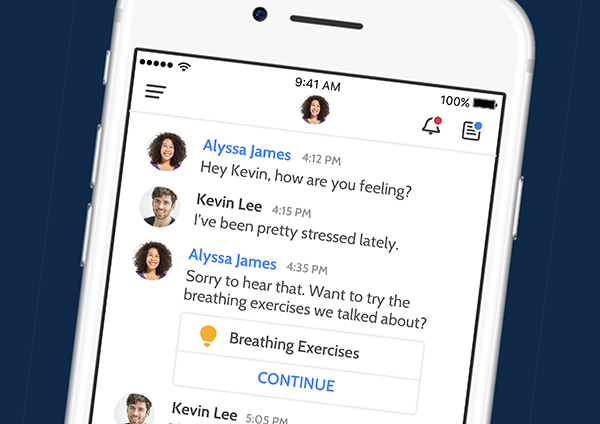 Testing phone apps to help those with depression communicate with care providers. Deploying nurse practitioners to coordinate and deliver health and behavioral health services. 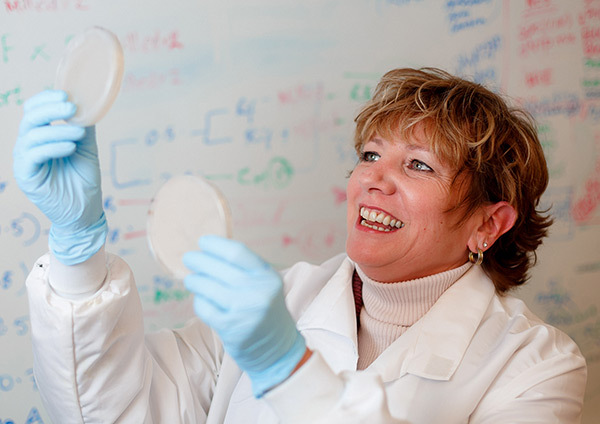 Health Research uses Trust support to develop drugs to fight drug-resistant infections. Test new treatments for breast, eye, and bone cancers. Capitalize on stem cell use for research in Parkinson’s and cardiovascular diseases. 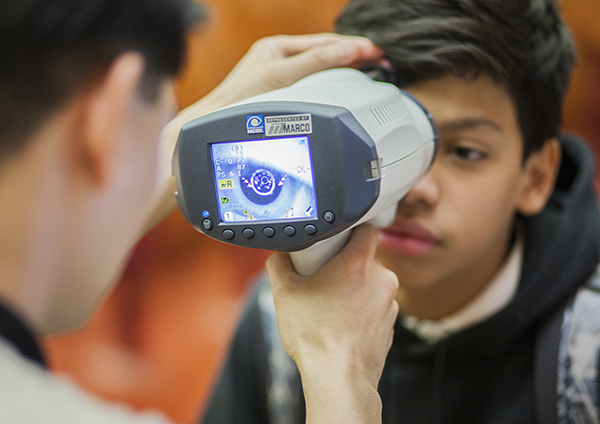 Students receive screenings, eye exams, and new glasses from the ChildSight program at MS2 in Brooklyn. Train and connect blind New Yorkers to jobs. Get young people tested for eye problems in school, and provide eyeglasses. Provide primary care to home-bound visually impaired elders. 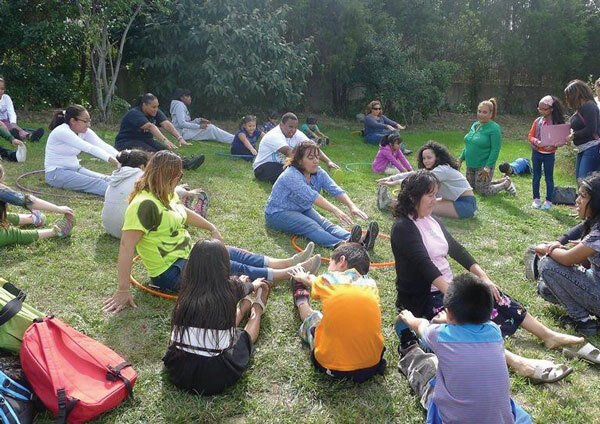 Support efforts in low-income communities to provide healthy and safe housing, parks and open space for exercise, and convenient sources of fresh, affordable produce. Create partnerships between hospitals and community health centers to help practitioners better address social factors that impact health.